When it comes to hosting your sporting event, we have all the bases covered. 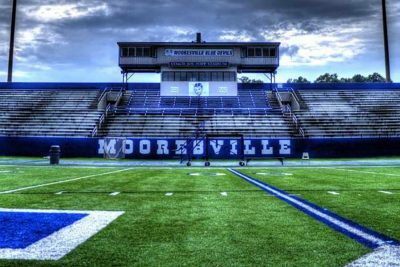 In Mooresville, we know that a successful event takes more than just the right fields or venues. That’s why our playbook includes a unique combination of details that will make your event a champion. 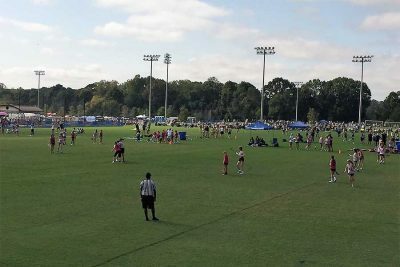 Our parks and venues offer top-notch sporting facilities, including 4 grass and 2 turf soccer fields, 11 baseball and softball fields, 13 tennis courts (1 facility with 6 courts and 1 with 7), and 2 indoor facilities for basketball, volleyball, gymnastics and martial arts tournaments. Mooresville is also home to a Motorplex that hosts world-class professional karting events. Last, but certainly not least, our beautiful Lake Norman is home to major bass fishing tournaments, regattas, and all types of water-sports competitions. Four baseball/softball fields, each have dirt infields, bases at 60′ or 70′, portable pitching mounds, permanent fence at 250′. Six tennis courts, lights, concessions, restrooms. Seven lighted tennis courts, 1 of which is a championship court with bleachers – hitting wall. 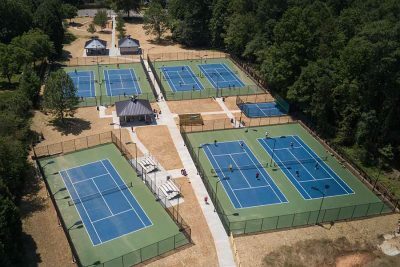 The Lake Norman Tennis Center is a brand-new state-of-the-art tennis center located on 10 acres featuring 5 Indoor Heated Plexi-Cushion Hard Courts, 6 Outdoor Sub-Irrigated HarTru Clay Courts, 3 Outdoor Hard Courts, & 2 Pickle Ball courts. 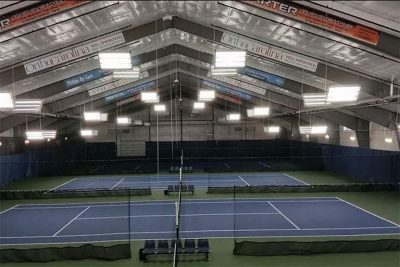 Professional Quality Stadium Lighting, 11,000 Sq/Ft Clubhouse with Pro Shop, Fitness and Agility Training Room, Conference Room and Classroom Setting, Locker Rooms With Shower Facilities, and Elevated Viewing Area. 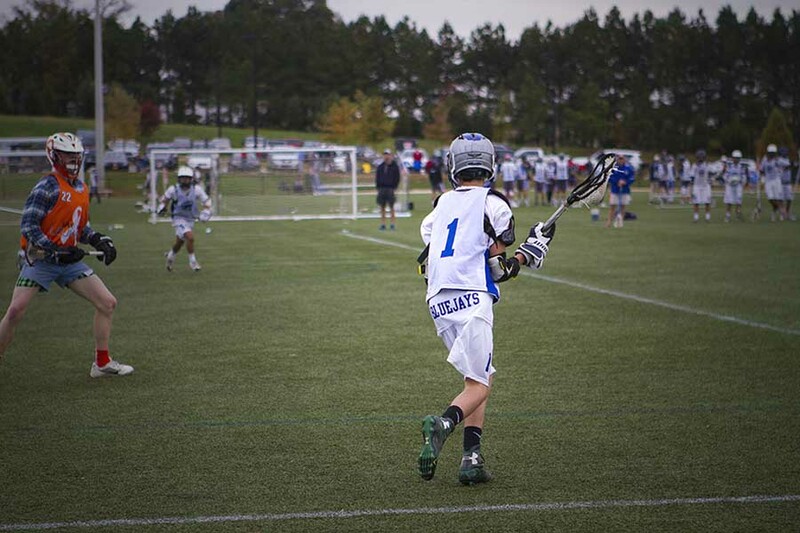 Sports complex for soccer, lacrosse, softball and baseball. 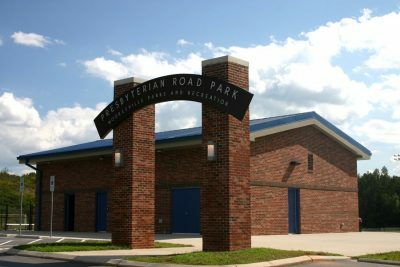 Features six full size soccer fields, two turf fields and four grass fields, all with lights, concessions, restrooms and 374 parking spaces. 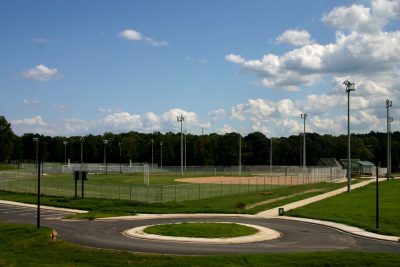 Features one regulation baseball field, 60′ 6″ dirt pitching mound and 90′ bases; three softball fields, 300′ fence and temporary fence for 200′ and 250′, 50′-60′, 60′-70′ bases. All with lights, concessions, restrooms and 228 parking spaces. One turf football stadium with lights, concessions, restrooms and seating for 3600, can be used for soccer 120 x 65; one regulation baseball field 60′ 6″ dirt pitching mound, 90′ bases, 300′ fence. One baseball/softball field with 300′ fence, 60′-70′, 70′-80′, 90′ bases; portable mound, lights, concessions, restrooms. 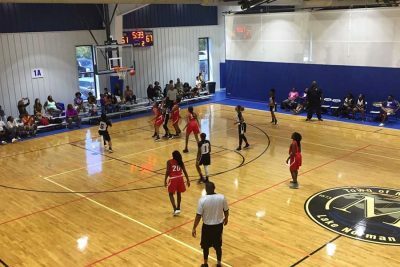 This 26,000 square foot facility has two full size basketball courts and can host basketball, wrestling, gymnastics, volleyball and martial arts events.